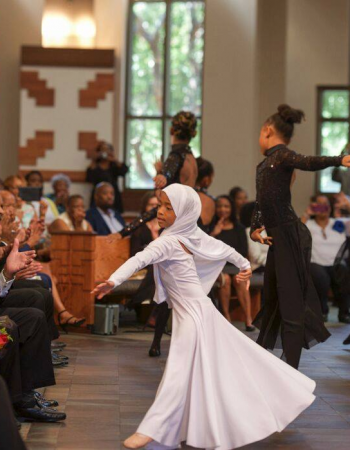 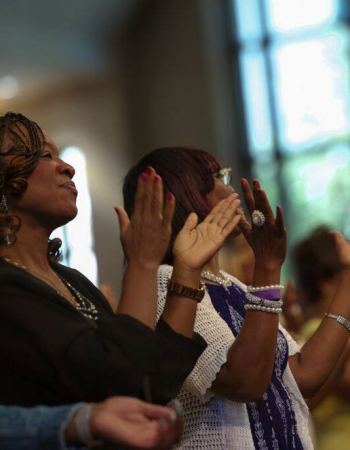 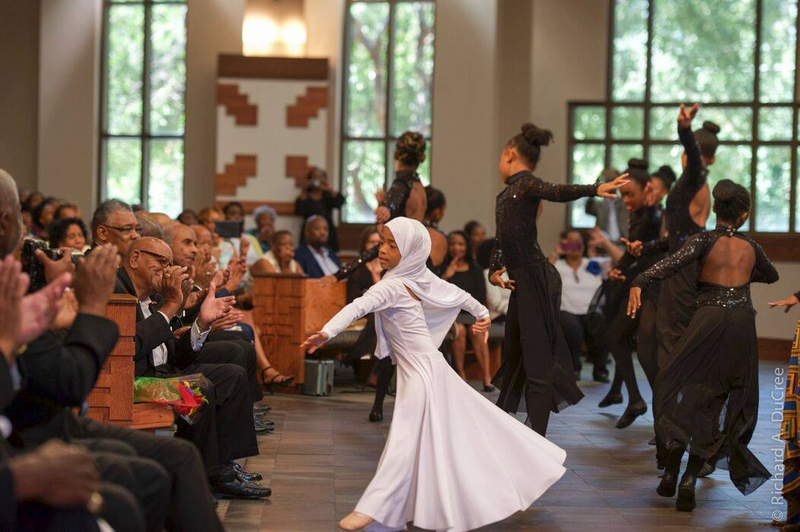 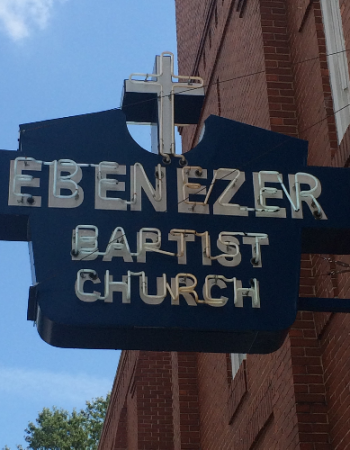 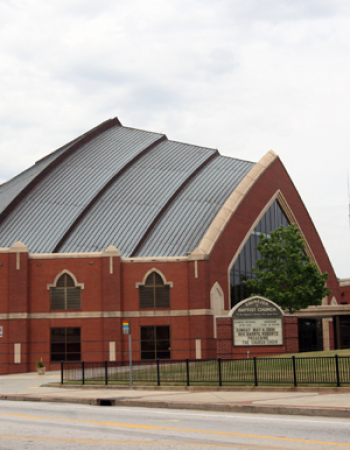 "Ebenezer Baptist Church has been solid as a rock for more than 121 years. 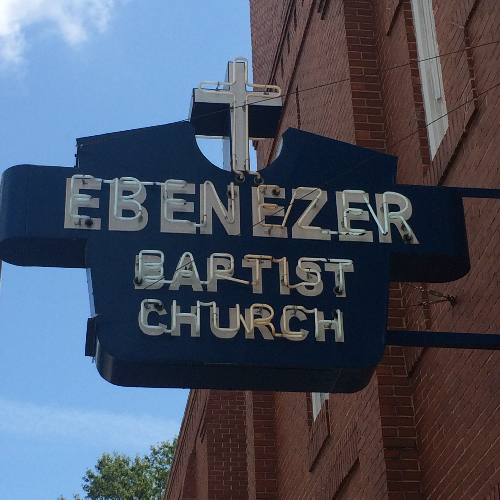 Built on the solid rock of Jesus Christ, Ebenezer has been blessed with pastors who not only preach the Gospel, but take their ministries into the world and speak on behalf of the oppressed, disenfranchised and underprivileged. 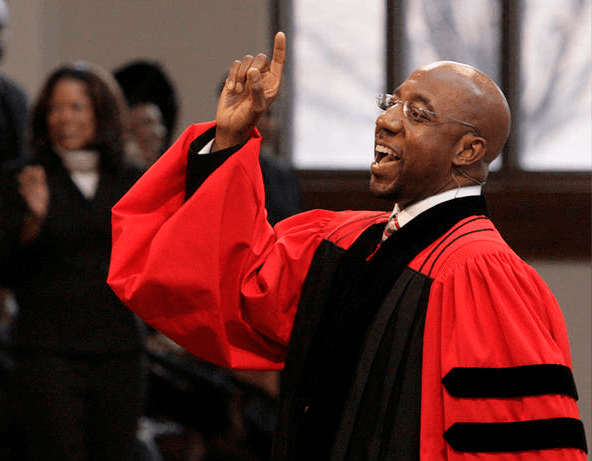 It was here, from the pulpit of the Heritage Sanctuary, that the Rev. 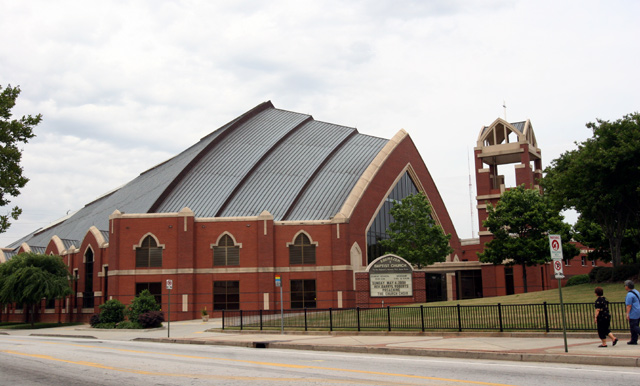 Dr. Martin Luther King Jr. preached his ministry of nonviolence. 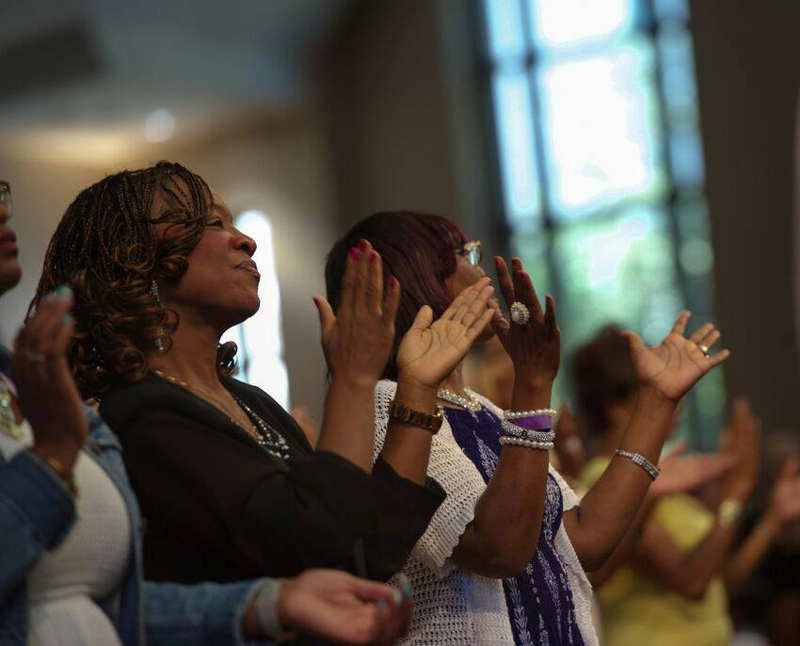 Standing at the Rock, he reminded his congregants to lean on the God who delivered them through slavery and who would surely deliver them through the fight for civil rights. 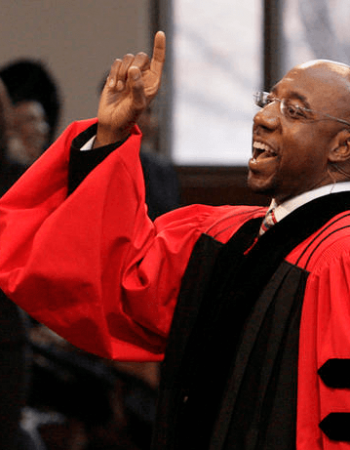 Now, from the pulpit of the Horizon Sanctuary, Senior Pastor Raphael G. Warnock continues Ebenezer’s legacy.